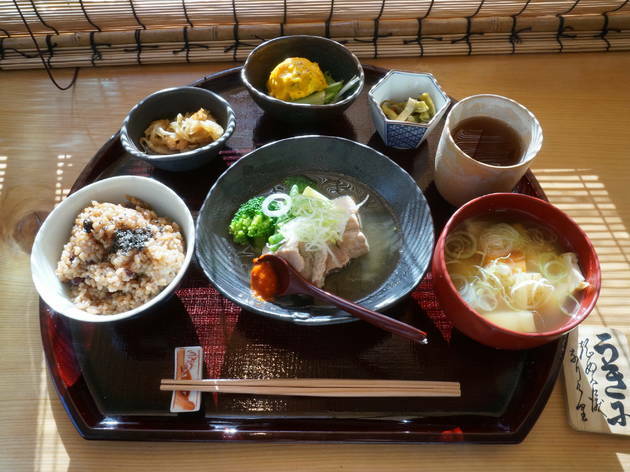 Living healthy in Kuramae has never been easier: this multi-tasking restaurant, deli and 'health salon' covers almost everything you need for a wholesome urban existence. 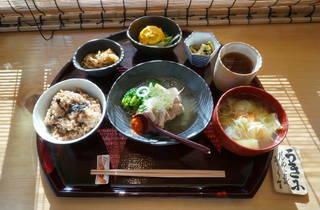 Brown rice lunch sets are served at the eatery, while the shop stocks healthy edibles, spices, snacks and more from all over Japan. If your language ability is up to par, remember to also check out the classes, workshops and treatments offered at the salon.